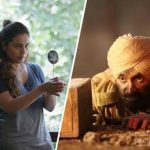 After passing the opening weekend on a strong note, Rani Mukerji starrer drama film Hichki remained steady on Monday as well despite a normal working day. 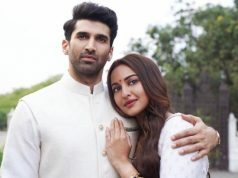 Due to a positive response from the viewers, the film has gained solid word of mouth and as a result, performing very well at the box office. Directed by Sidharth P Malhotra, Hichki is an emotional and entertaining story of a teacher having Tourette syndrome. Because of its powerful content and a brilliant performance by Rani Mukerji, it is getting so much love from the audience across the globe. Presented by Yash Raj Films’ Hichki opened on a decent note and registered the business of 3.30 crores from 961 screens across India. 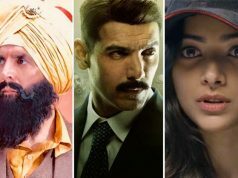 Over Saturday and Sunday, it picked up remarkably and did the business of 5.35 crores and 6.70 crores respectively at the domestic box office. After the weekend, the total collection of the film had recorded 15.35 crores. 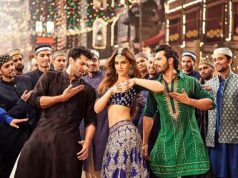 Now it has stepped-in on weekdays and minted the amount of 2.40 crores on Monday with a drop of approx. 27% than Friday. With this, the total 4 days collection of Hichki has become 17.75 crores. 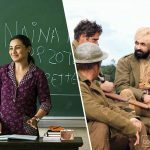 On the other hand, Punjabi release Sajjan Singh Rangroot has also got succeed to impress the critics as well as the audience and passed the weekend on a solid note. 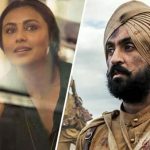 Being Diljit Dosanjh starrer, it took a good start and did the business of 5.15 crores over the weekend, that included 1.35 crore of Friday, 1.75 crore of Saturday and 2.05 crores of Sunday. Then on Monday, as usual, this war drama has faced a considerable drop due to normal working day, but still managed to remain strong. 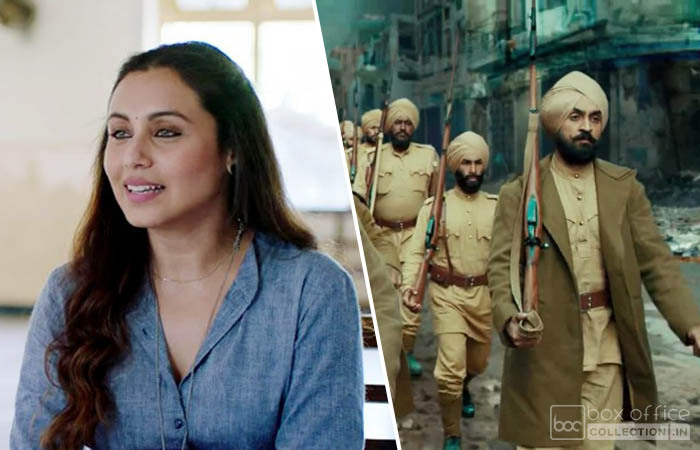 Sajjan Singh Rangroot raked the business of 0.90 crore on the fourth day and raised its 4 days total collection to 6.05 crores.